The worlds fastest fitting speaker & grille combination is now available metal grille version for AS ISO7240.24 fire & evacuation use. The Ultimate 100V Line PA Amplifier. The new Phase5 series offers quality, reliability and a feature list as long as your arm! Now including on-board media playback option. 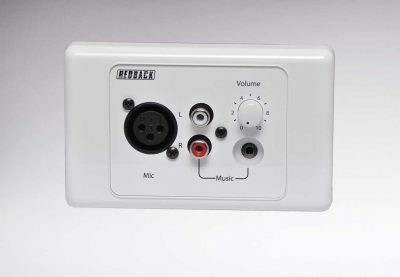 The majority of the Redback audio range is locally manufactured including commercial mixer amplifiers, speakers and accessories for the PA industry. Australia’s leading commercial audio supplier for over 40 years. 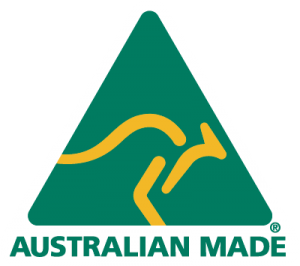 We manufacture most of our range right here in Australia. Our most innovative features come about as a direct result of feedback from our customers. Our in-house service department has all the know how to answer any technical queries. No call centres! 10 year warranty on all locally made Redback products. The best in the industry. 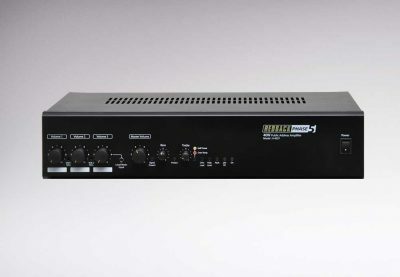 We’ve heard PA contractors tell us they still see our original ‘Redford’ amplifiers in service after 40 years in service! Long term reliability & 10 year warranty back up ensure you get the best return on your investment. 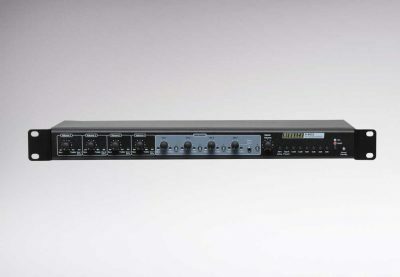 Check out the latest innovations in 100V line audio, public address equipment & commercial automation. 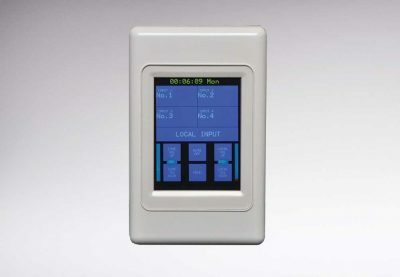 We pride ourselves on designing products that solve problems for installers & end users. We’ve been around since 1976, thats over 40 years in the public address industry. People are always surprised to learn of Redback’s proud history as an Australian Made supplier to the pro audio industry.